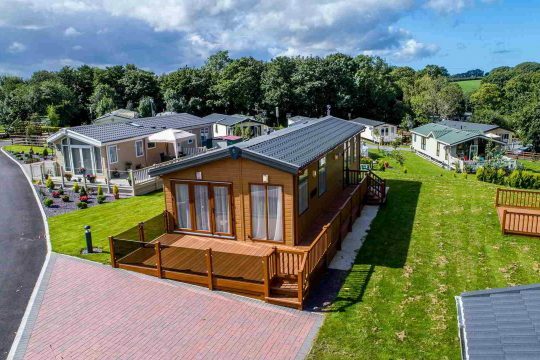 An exclusive Caravan Holiday Park in one of the most picturesque rural locations in North Wales is offering you the opportunity to own a Luxury Static Caravan. Sirior Bach, which is set in 19 acres of stunning Welsh countryside, has Luxury Static Caravans for sale at highly competitive prices. The caravan park offers outstanding views, wonderful walks and a place where you can have some peace and quiet. It is close to the small seaside town of Abergele on the North Wales coastline. In recent years, many couples and families have recognised the benefits of purchasing Static Caravans, not least because they are infinitely more affordable than other types of holiday homes. Today they offer spaciousness and comfort with fully fitted kitchens, en-suite bedrooms, gas and electric supply, fitted bathroom and toilet and luxuriously comfortable seating areas. 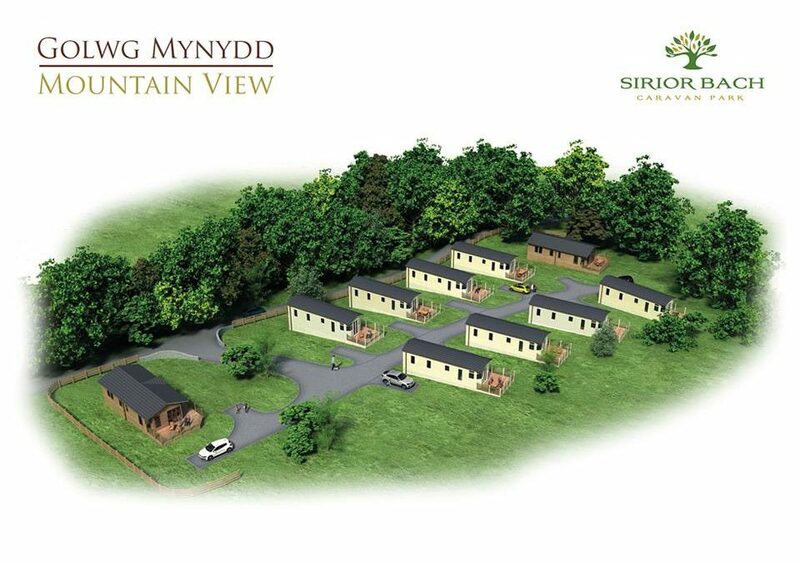 At Sirior Bach Holiday Park there is a selection of new and pre-owned luxury Static Caravans for sale and with prices starting at £9,995 they are very realistically priced holiday homes considering the several £100,000s you would need to spend on a holiday cottage in North Wales. 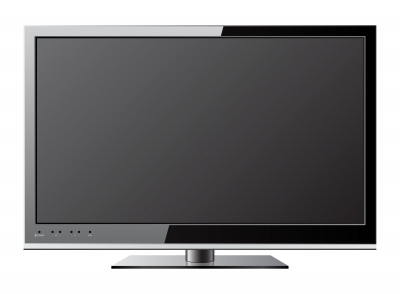 Finance packages can be arranged to suit your needs. All the pitches are spacious with their own little gardens. There are reasonable site fees to be paid which include your ground rent, gas, electricity and water. Not only is Sirior Bach set in lovely surroundings you have local amenities, countryside, places to visit and things to do close by. The nearest beach is at the small coastal town of Abergele and boasts 2 miles of white sands. Abergele has a variety of tourist attractions, events and things to do. Also nearby are the well-known towns of Rhyl and Colwyn Bay. The landscape of North Wales is diverse with breath-taking countryside including mountains, lakes, rivers and rolling moorland. There are historic castles and gardens to visit, the sea aquarium, a zoo and many other activities including a trip on the Snowdonia mountain railway. For those who enjoy outdoor pursuits, there is fishing, walking and cycling as well as horse-back riding. Many people come to North Wales for dinghy sailing, windsurfing, climbing, mountaineering and white water rafting. A visit to this area of the UK is guaranteed to be an unforgettable experience that you will want to repeat year after year, as many hundreds of caravan owners do. 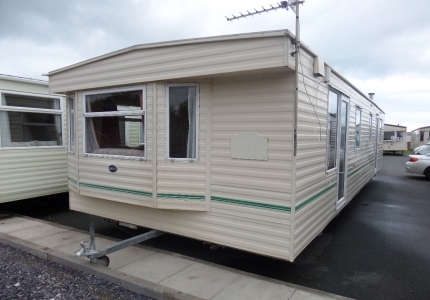 Here on our website, you will find a search facility for luxury Static Caravans for sale. If you have any queries please don’t hesitate to Contact us.